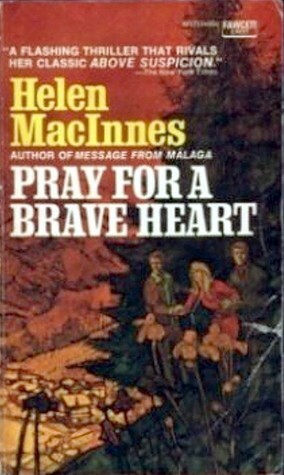 HELEN MACINNES – FEW BOOKS - Reading Room - Craxme.com - Powered by Discuz! 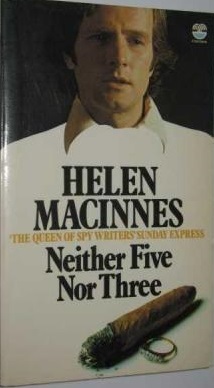 Helen MacInnes was aScottish-American author of espionage novels. 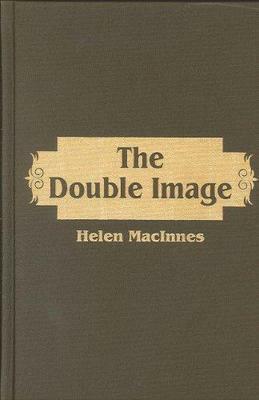 She graduated from the Universityof Glasgow in Scotland in 1928 with a degree in French and German. A librarian,she married Professor Gilbert Highet in 1932 and moved with her husband to NewYork in 1937 so he could teach classics at Columbia University. 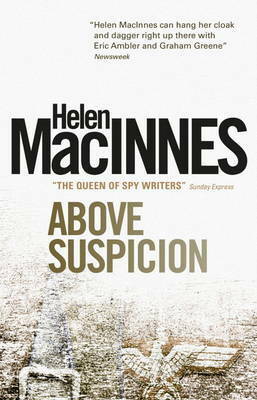 She wrote herfirst novel, Above Suspicion, in 1939. 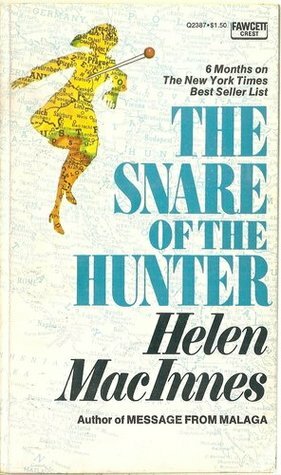 She wrote many bestselling suspensenovels and became an American citizen in 1951. 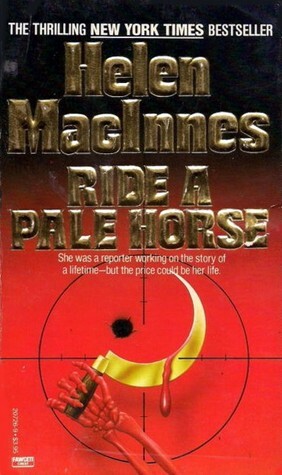 When Karen Cornell, a beautiful journalist on assignment inCzechoslovakia, agrees to help a would-be defector by carrying top-secretdocuments to Washington, she is pulled into an astonishing web of terrorism,political assassination, blackmail, espionage, and treason in the highestlevels of both superpowers. One false move could cost Karen her life - andthrow the world into a violent war. This sophisticated narrative of spy/counterspy is set inWashington, where the Russians have planted an "agent in place." Fornine years he has worked himself quietly into the fabric of government andsociety. Dedicated and patient, he has everyone's respect. 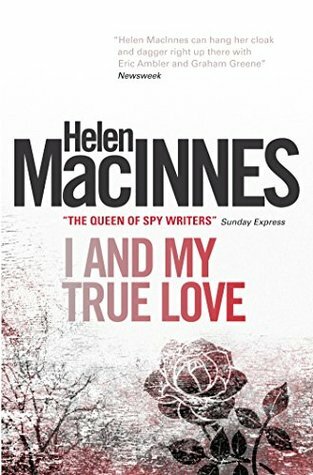 It is a plot whereamateurs are the villains and professionals are the heroes -- particularly ateam of British and French agents whose job is to foil further Russianintervention. 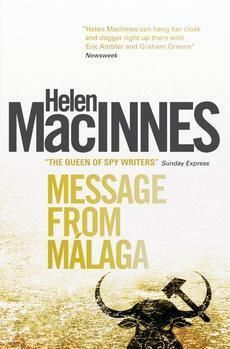 "That delay in the delivery of the message from Málagacould have been absolutely disastrous. As it was, there had been irreparableloss: an agent dead." Irina Kusak flees Czechoslovakia to seek her Nobel-laureatefather in Austria. She finds herself drawn into a political intrigue withterrifying consequences. Is she the bait in a trap to snare her father, or isshe playing a part in an even more insidious scheme with incredibly high stakes? While carrying out research in Paris, American historian JohnCraig is surprised when he runs into his old college professor. Sussman is aworried man. A survivor of Auschwitz, he in shock, having seen and been seen byone of the Nazis who tortured him in the camp. But SS Colonel Berg has beendead for ten years - or has he? Before Craig can help solve the riddle, Sussmanis found dead and Craig is being questioned by the police. As variousinternational organisations are drawn into the hunt for Sussman's killer, herealises that the ex-Nazi is far more than just a wanted war criminal. SoonCraig's search for the truth takes him from Paris to the island of Mykonos,where he must unmask a dangerous and powerful foe. Paul Haydn was on his way home at last, to New York and thecivilian life he longed for, after the years of War. Yet he would never forgetthe tormented people, desperate for refuge in Berlin. They had survived the War- but now a new, sinister presence threatened them, their families, the wholeof society. Now he discovered that, back home, some of his former colleagueshad dangerous political sympathies, that someone was trying to discredit thewoman he had once loved. The pattern seemed suddenly familiar. He began torealise why there was such interest in his counter-propaganda skills. 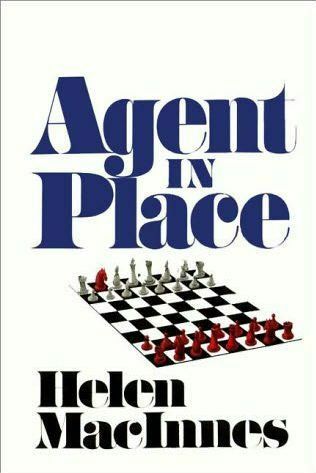 William Denning is determined to leave the army and his workwith the Restitution of Property division in 1952 Berlin to return home to theUnited States, but his terminal leave in Switzerland could turn out to be truein more than just name when he is asked to close one last file during his trip.American Intelligence has learned that the Herz diamonds, which disappearedduring the war, are being smuggled out of Europe, and they want him to interceptand recover them. 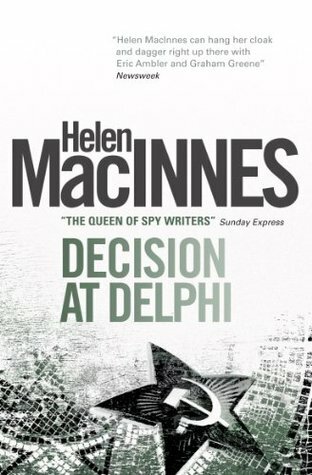 Denning soon finds himself fighting for survival in aruthless world of espionage and international conspiracy where loyalty can bebought and sold. British soldier Peter Lennox, a POW in an Italian prisoncamp, is still fighting his own war. An artist in civilian life, his hands bearthe scars of wounds received during his capture at the fall of Tobruk, and hesuspects he will never paint again. The only thing that sustains him isplotting his escapes, no matter how many times he is recaptured. But inSeptember 1943 the Italians surrender to the Allies, and Lennox is free.Wanting nothing more than to return to the fighting, he is instead assigned tothe mountains of the South Tyrol as a liaison to a desperate band of resistancefighters. With little more than courage and knowledge of the local terrain,Lennox and his comrades must help pave the way for an Allied push that maychange the course of the war. American diplomatPayton Pleydell and his wife Sylvia are the most respected, brilliant couple inWashington. Theirs seems a perfect marriage but Kate Jerold begins to suspectthat her cousin's husband is not as devoted as he seems. Then the unexpectedarrival of a Czech official threatens to bring the façade crashing down. Evenafter six years apart, Sylvia has not forgotten Jan Brovic; during the war theyhad been deeply, secretly in love. But now there is a new war, and formerallies have become bitter enemies. Jan is on the other side and his motives maynot be pure. Separated by the enmity of nations, Sylvia must decidewhether to risk everything to be with the man she loves. He stared at theunfamiliar watch on his wrist. Three hours ago he had stood on English soil.Three hours ago he had been Martin Hearne, British Intelligence agent. Now hewas in Nazi-occupied Brittany, posing as Bertrand Corlay, with the Frenchman'slife reduced to headings in his memory. 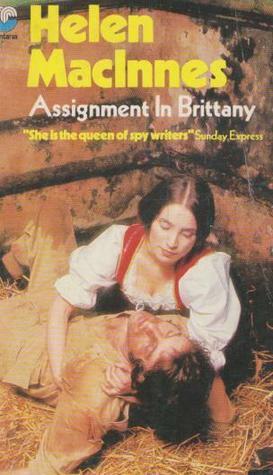 Assignment in Brittany; the gripping tale of an undercoveroperative deep in Nazi-occupied France. penprak + 100 Thanks for sharing. Pedro_P + 1 + 155 Thanks for sharing. It is the summer of 1939. A young Oxforddon, Richard Myles and his wife Frances are about to leave for their usual longvacation on the continent. At the request of a Foreign Office friend ofRichard's they agree to serve as messengers to a man who has been involved inrescue work and anti-Nazi espionage, a man who now seems to have gone missing.Their qualifications? Next to nothing except for Richard's superb memory andthe fact that they look so very innocent. Across a continent on the brink ofwar from Paris to Innsbruck and beyond Richard and Francis travel ever deeperinto danger. Kenneth Strang sets out for Sicily andGreece on a seemingly innocent, though fascinating, magazine assignment. Buteven before his ship sails from New York, the atmosphere becomes charged withsinister omens. In the course of the voyage one mysterious eventfollows another. After his arrival in Europe, a series of baffling encountersand the abrupt disappearance of a friend and colleague combine to intensify hismounting sense of danger. Before long Strang joins the struggleagainst a monstrous and terrifying conspiracy which may affect all mankind, andlong before it reaches its climax, Strang himself and Cecilia Hillard, thelovely American girl with whom he has fallen in love, are in deadlyperil. 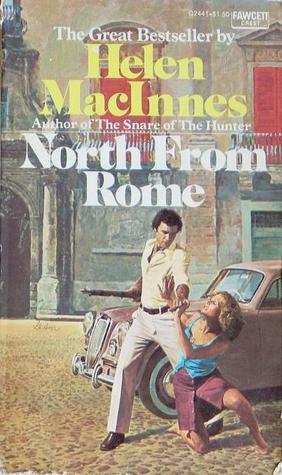 A phone call prompts Bill Lammiter, a youngAmerican playwright, to follow a former girlfriend to Rome. There Lammitersaves a mysterious Italian girl from a beating. 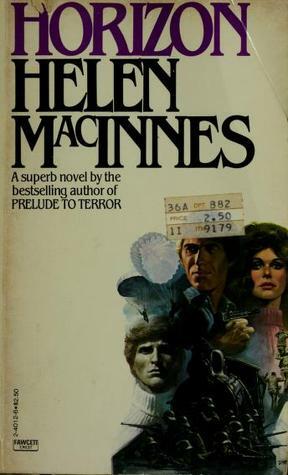 A kidnapping, a battle in aRenaissance villa, a shrewd gamekeeper, a chance snapshot and a touring preppycontribute to the excitement and suspense of this Cold War thriller. After years of war, Ulysses finally returnsto Ithaca. Rather than the joyous welcome he had hoped for, he finds his palacefull of suitors, all scheming to possess his wife, and Penelope is wonderingwhy it has taken him seven years to get home. 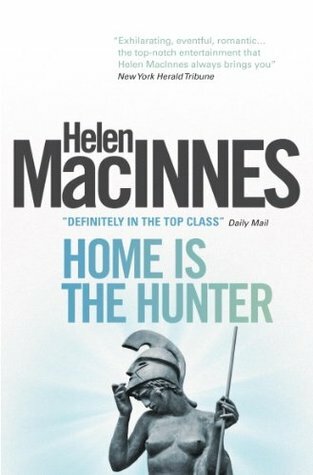 Meanwhile Homer becomesincreasingly irritated that they are not adhering to the plot of his new book... a delightful play and a very different work from renowned thriller writerMacInnes. Pedro_P + 115 Thanks for sharing and adding.